If you are simply looking for a lightweight, non-bulky and easy to carry iPad 2 case the Acase Ultra Slim Ez-Carry iPad 2 Case may be one to look at. At first glance you may think that you see an Apple Smart Cover but you would be wrong. The (limited) available colors are very similar, the groves are very similar and the thin lightweight look is very similar. There are differences however. 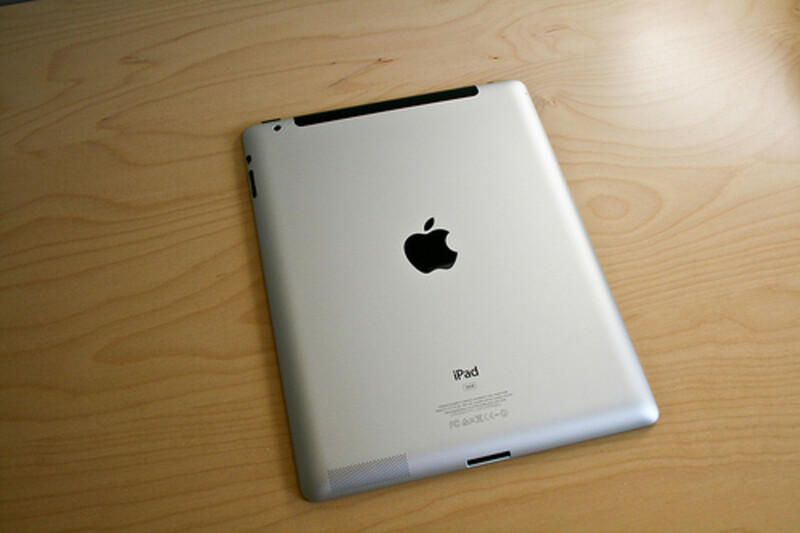 After picking it up you will notice that there is no cool magnet that automatically attaches to the iPad 2. Instead you will notice that it is a folio type case. Some say that it is more of a cover than a case – much like an envelope style sleeve. There are cutouts for all buttons, ports, speakers and cameras around the edges. 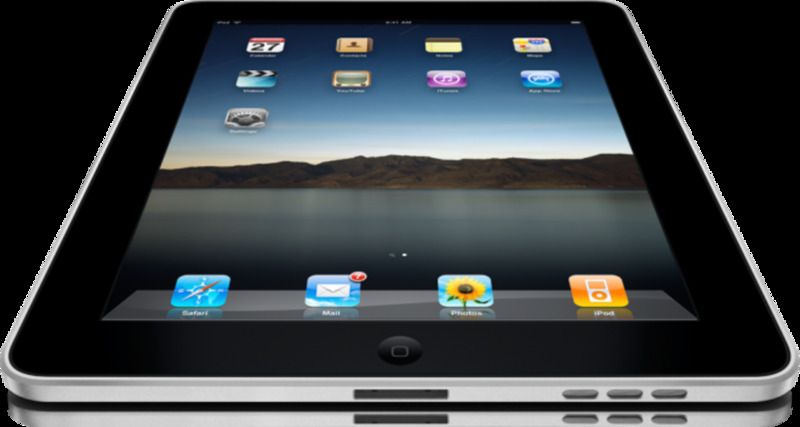 Each cutout lines up well with the iPad 2 so it is not necessary to remove it from the case to use the various functions. 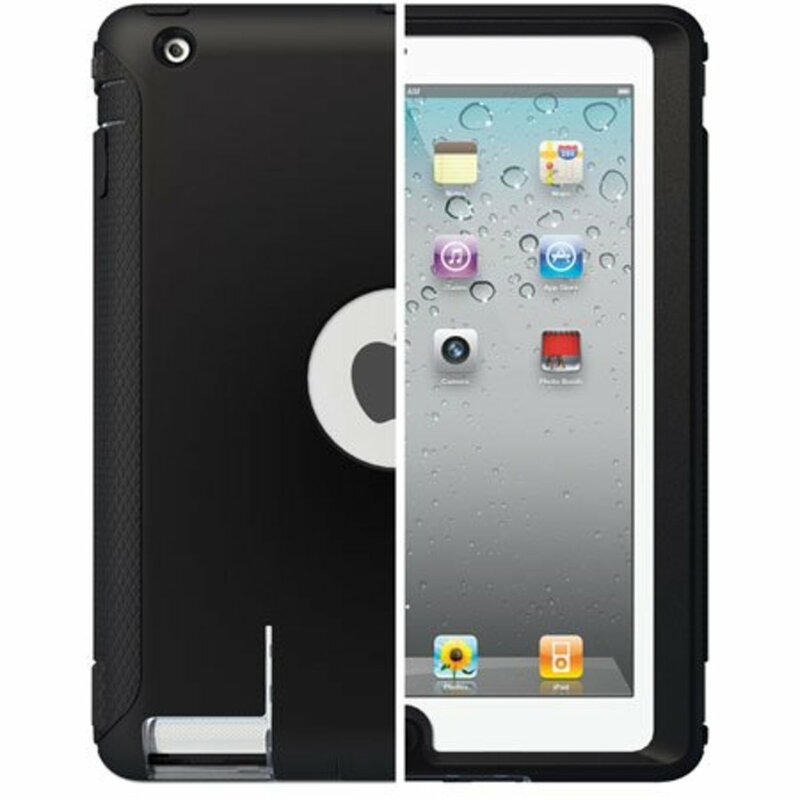 Unlike a sleeve, the Acase Ultra Slim iPad 2 Case can provide 2 different viewing angles – which by the way are the same as the Apple Smart Cover. The polyurethane material, again much like the Smart Cover, feels soft and a bit fuzzy to the fingertips and makes you feel more secure when handling the iPad 2. Whether traveling, sitting in class or in a business meeting this case will fit in. 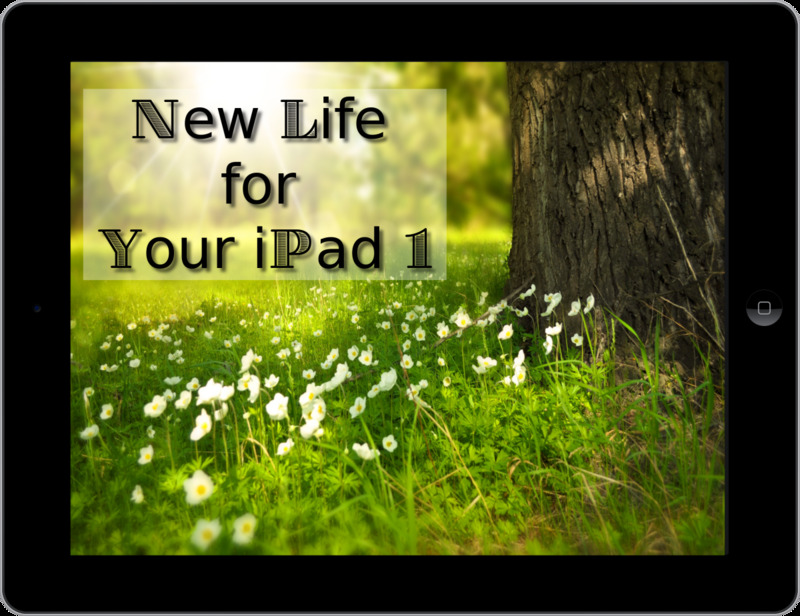 While carrying your iPad 2 in your bag you feel comfortable that it will not get scratched. You get all this without spending a lot of money which makes it look even better to those of us that like to have multiple iPad 2 cases. 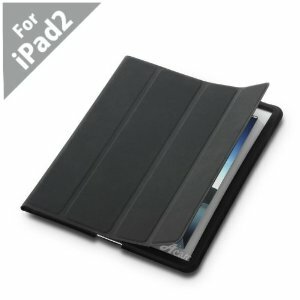 As with the original iPad there are numerous cases available for the iPad 2 - some good and some not so good. Of course, it is often a personal belief that differentiates between the two. Some users report that the magnets in the Acase Ez-Carry Case are not as strong as those in the Apple Smart Cover – then some say they are fine. Some users report that the polyurethane material stretches – which is a statement that I believe happens with most any thin lightweight material including genuine leather. Some users say that the front cover does not roll into the stand position as easy as the Apple Smart Cover. I have an Apple Smart Cover on my iPad 2 and I am still learning how to make it roll up easily. It is important to understand what you are buying and to realize that a low cost case is possibly not as durable and easy to use as a more expensive case. Weigh the benefits with the downsides and make your decision accordingly. I was going to purchase an iPad 2 last week but all the shops were out of iPad 2 stocks. So, while waiting for the stocks to become available, I have purchased a matte screen protector but I have yet to decide on a case. 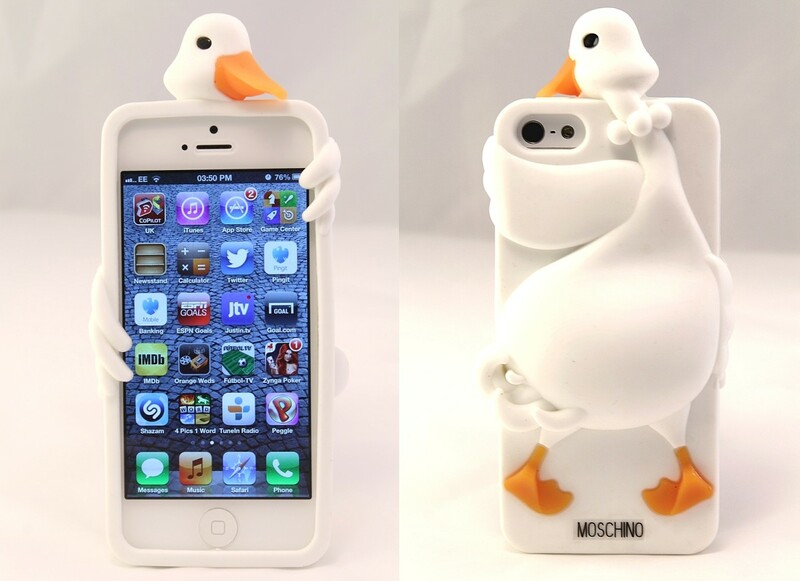 This case looks great but it is not sold in the UK. 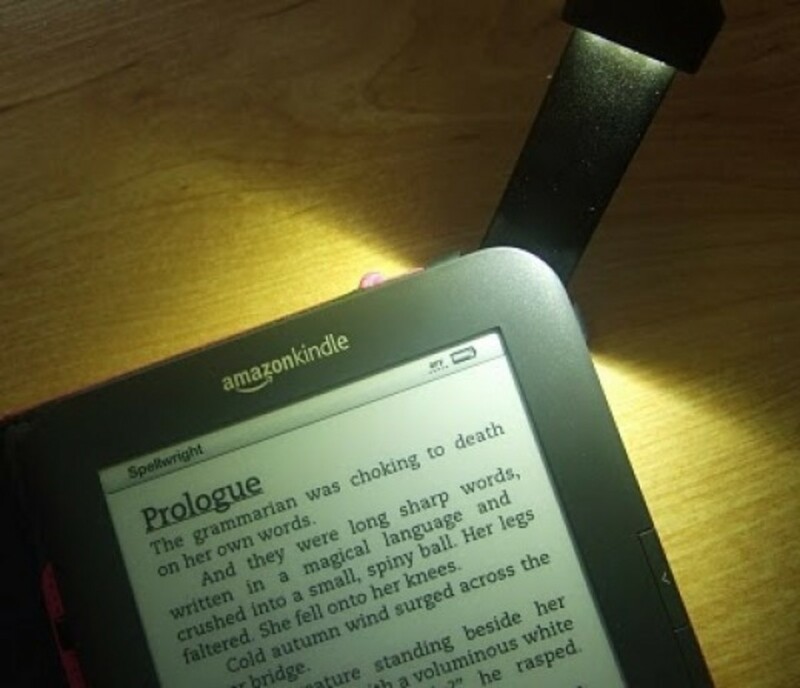 I have seen a few which looked quite similar to this but they don't have magnetic closure. The other cases with magnetic are either too expensive or too bulky. I guess I have to live without the magnetic close or mod the case myself until there's one in the market.